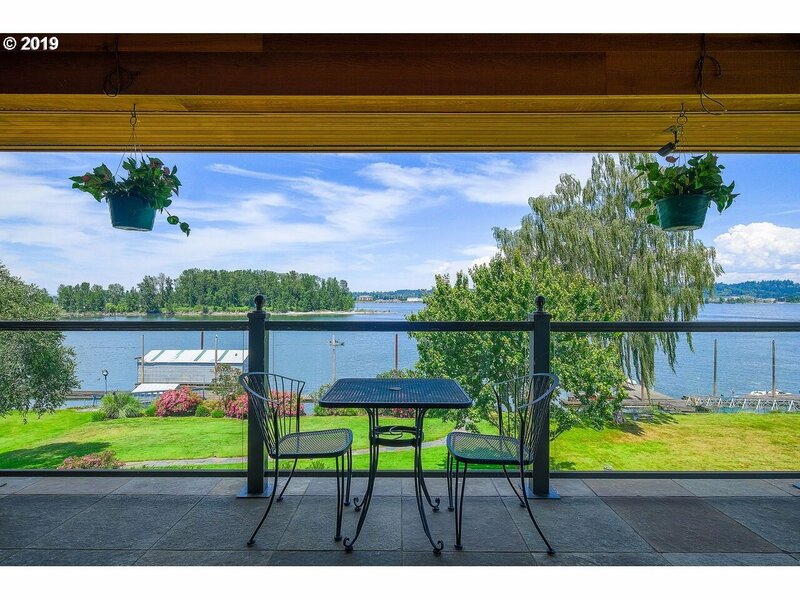 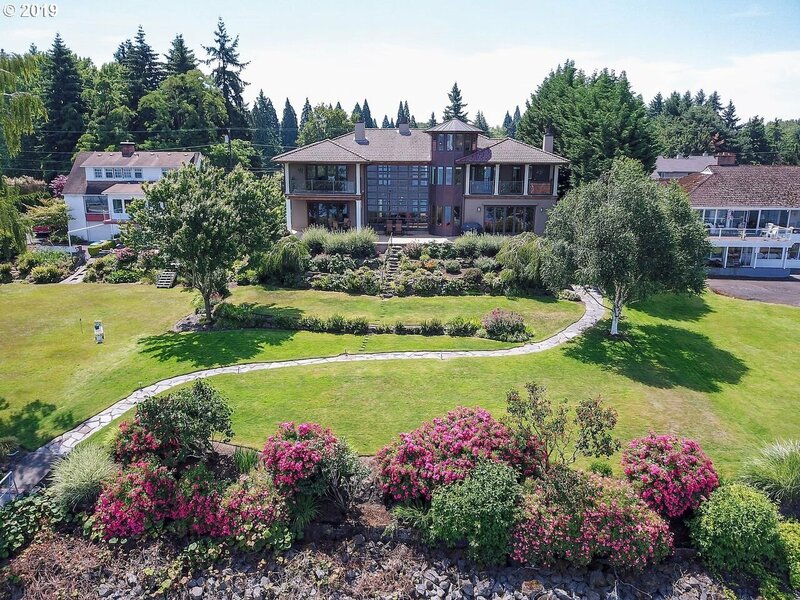 1525 NE Marine Dr, Portland, OR.| MLS# 19447316 | Gary D Horton PC & Scott D Brown Portland Oregon Realtors helping Buyers and Sellers with their Residential & Multi-Family real estate needs including Short Sales & REO Bank owned Foreclosure properties. 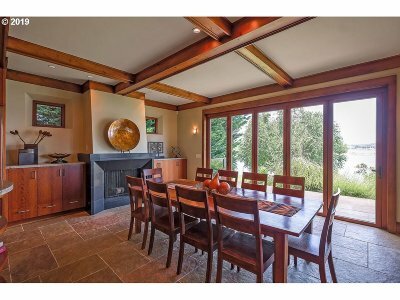 We service the Greater Portland, Mt Hood markets. 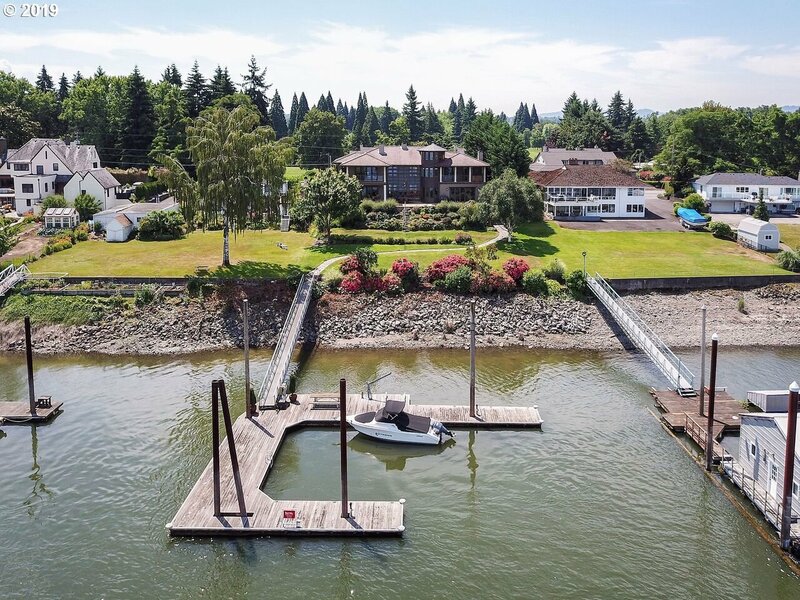 Spectacular custom villa on the Columbia. 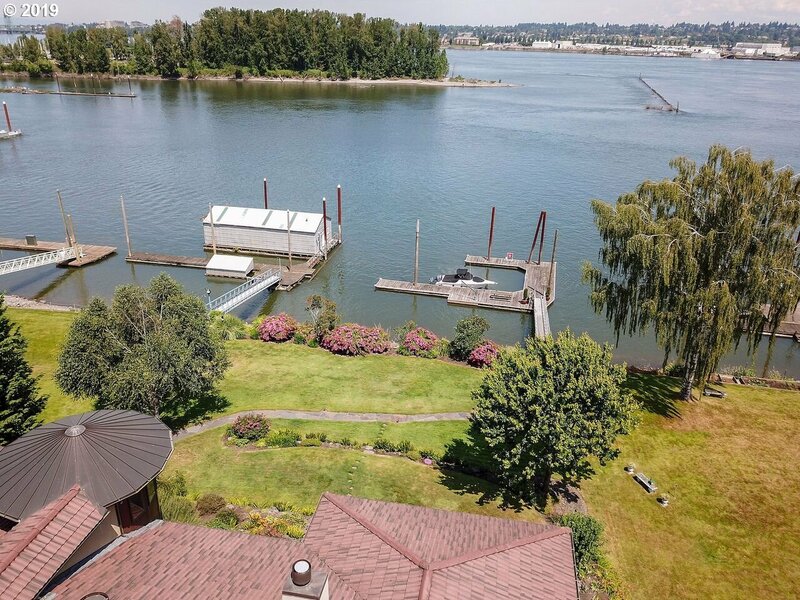 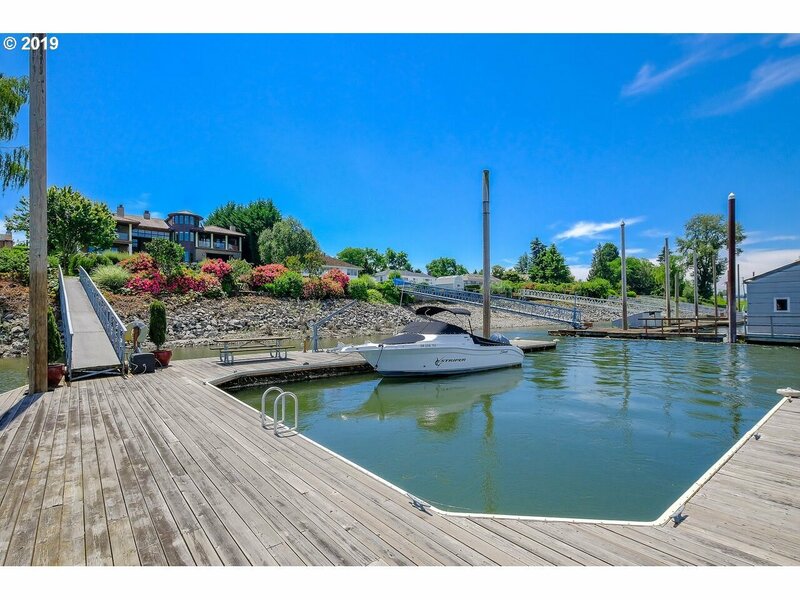 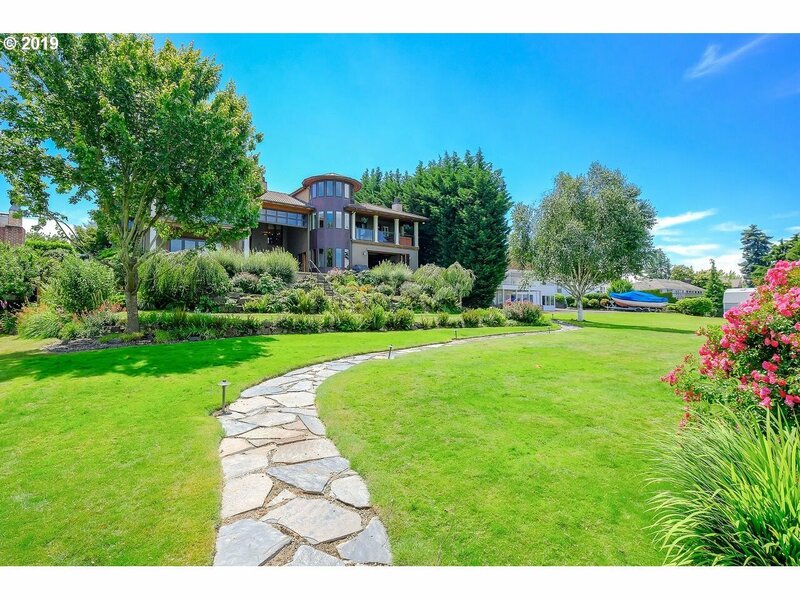 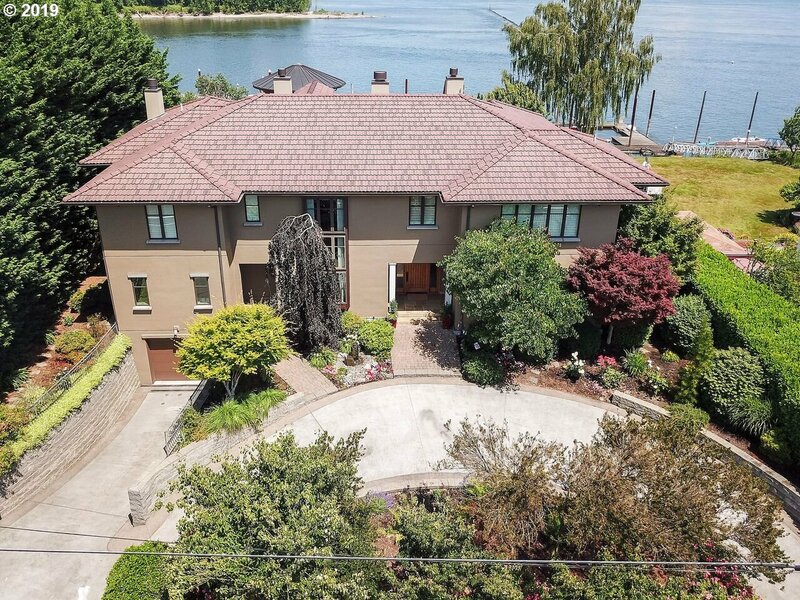 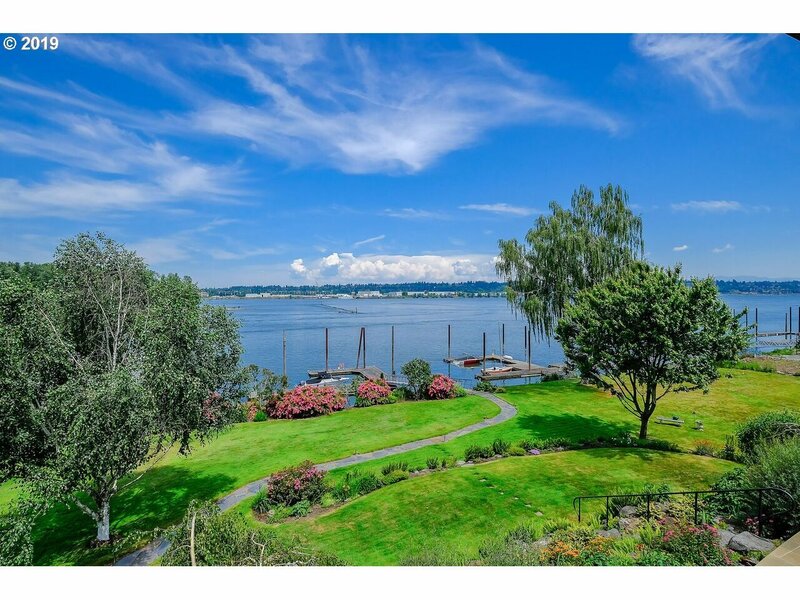 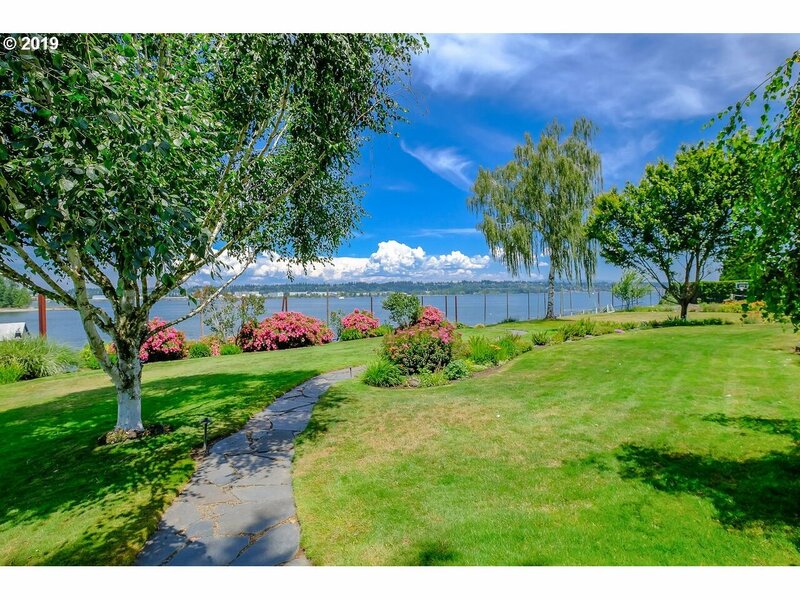 Exclusive waterfront property features private dock (up to 60ft yacht). 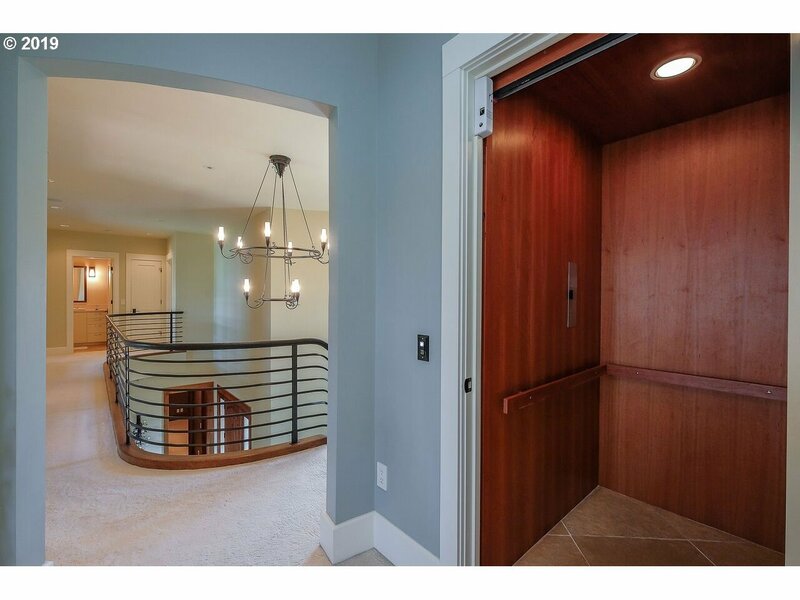 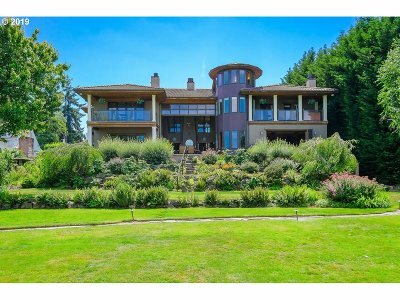 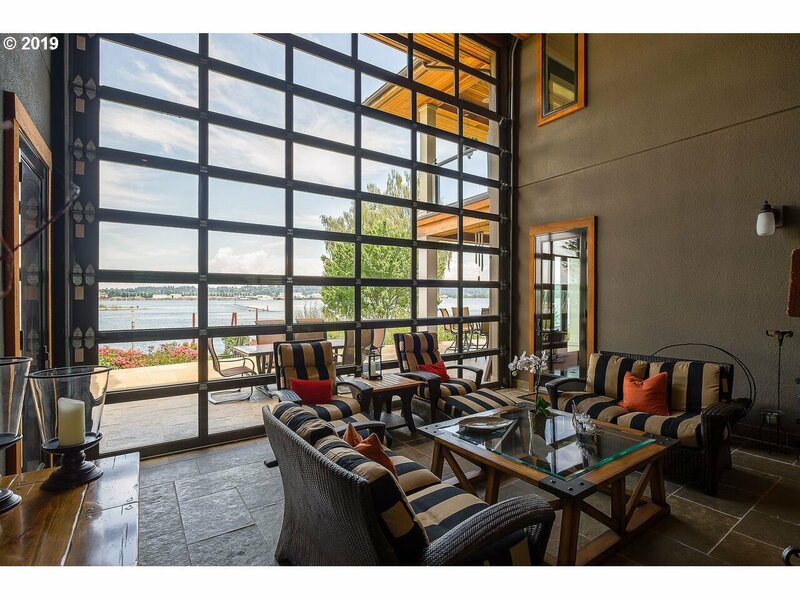 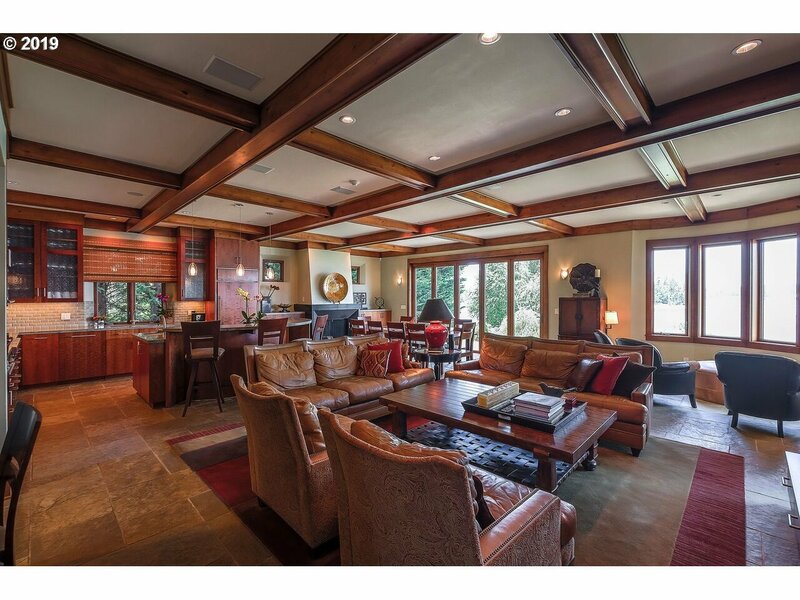 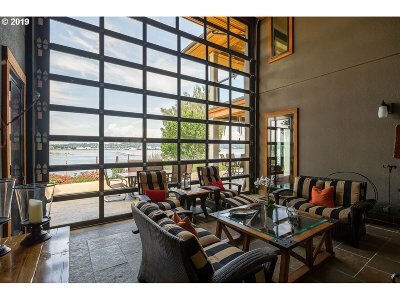 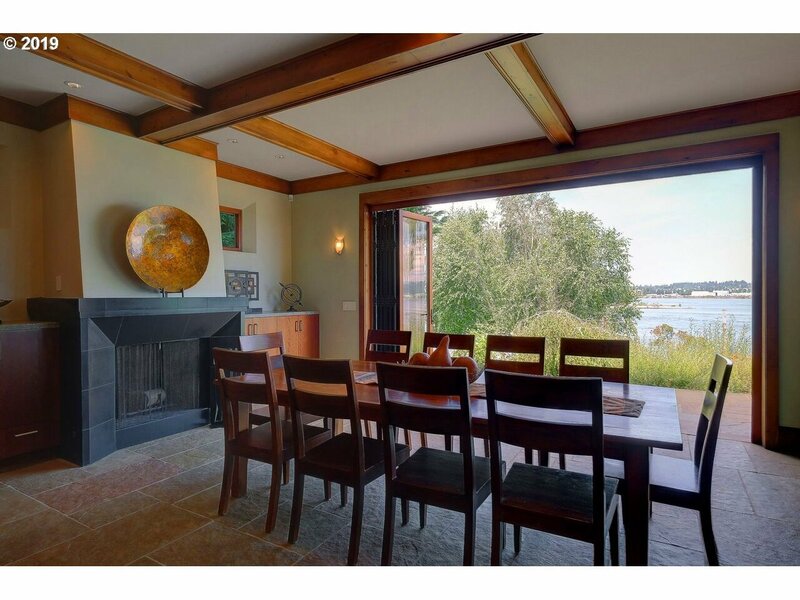 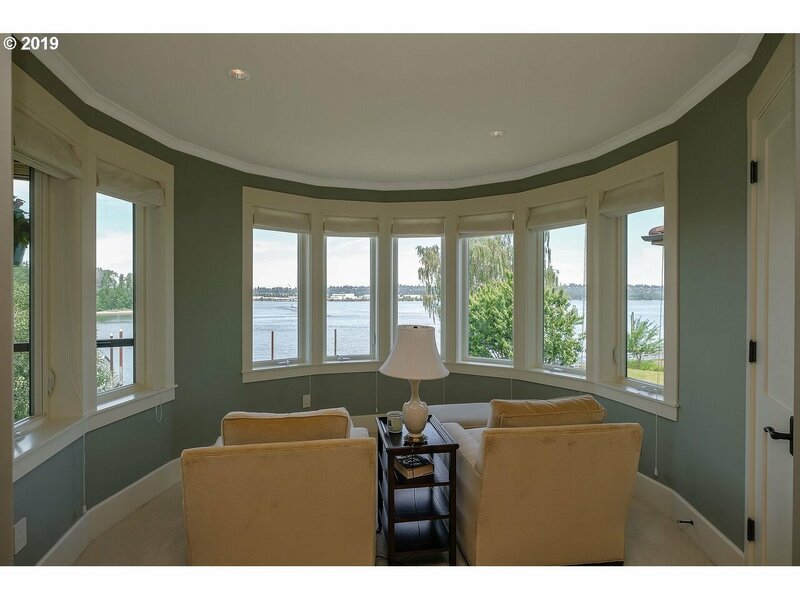 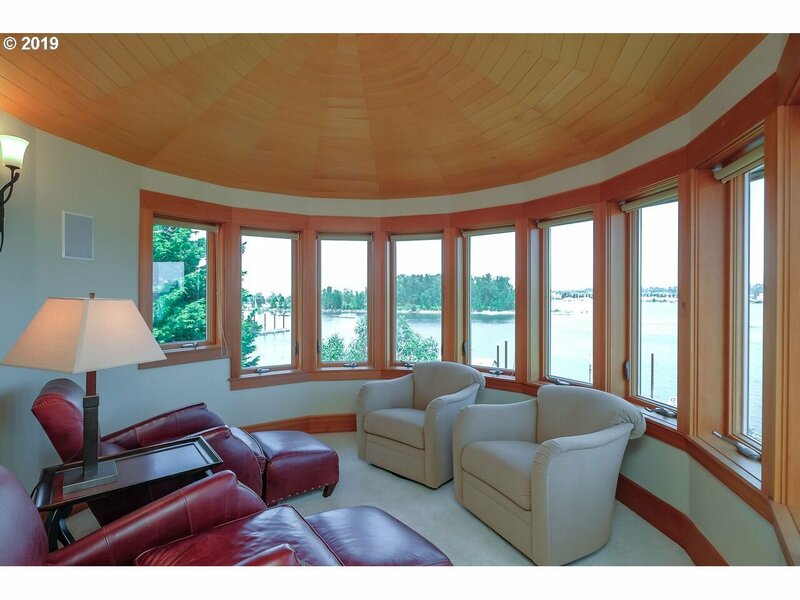 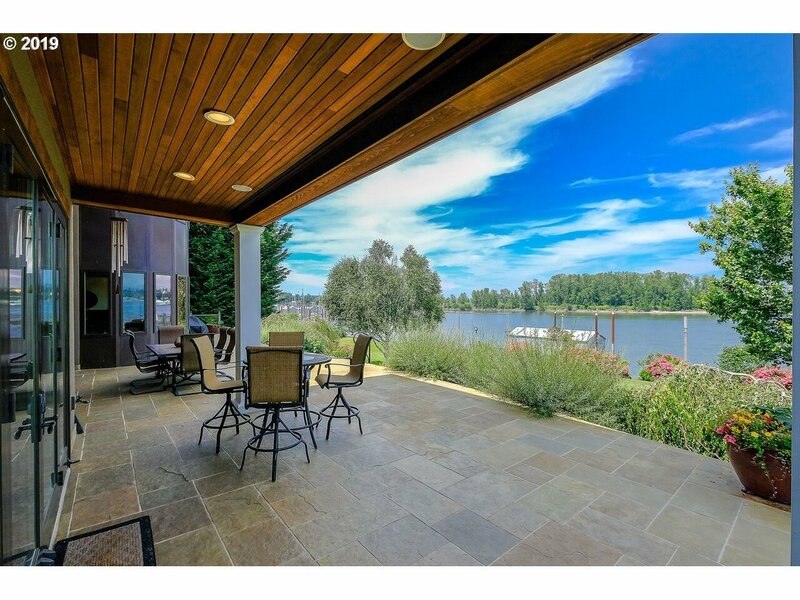 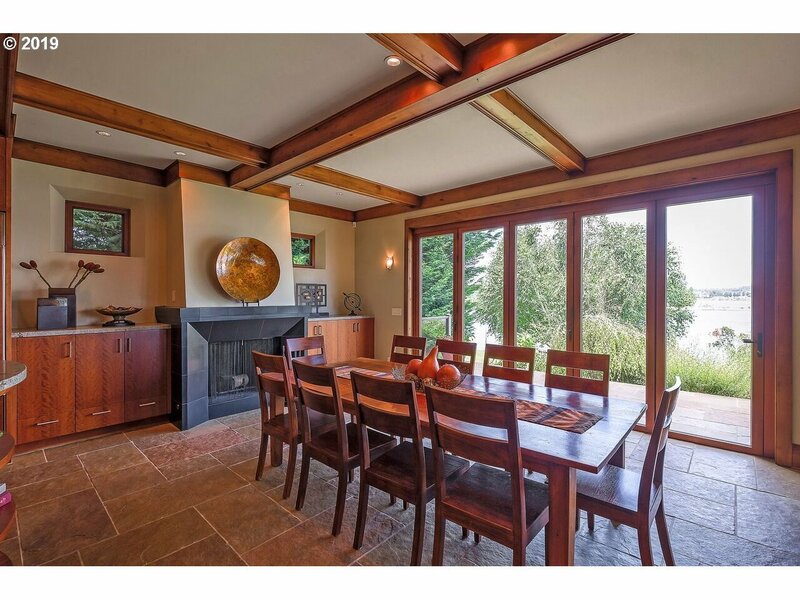 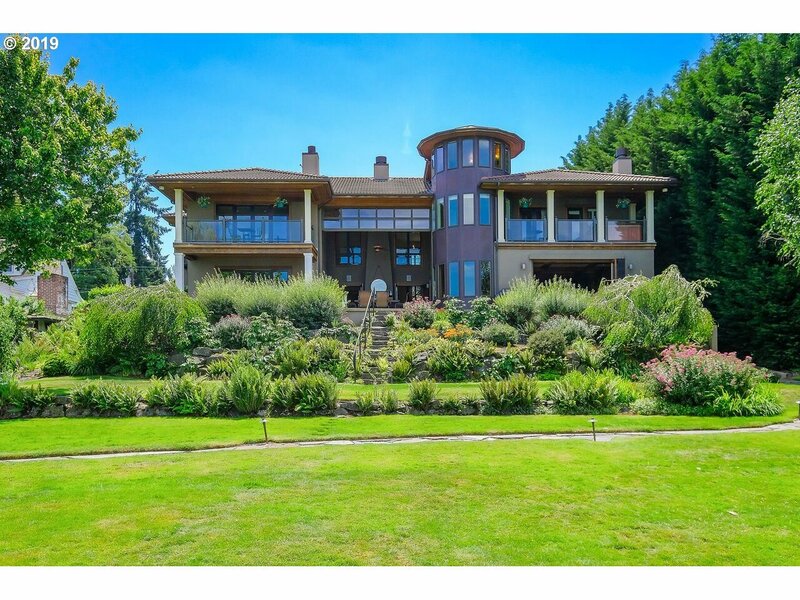 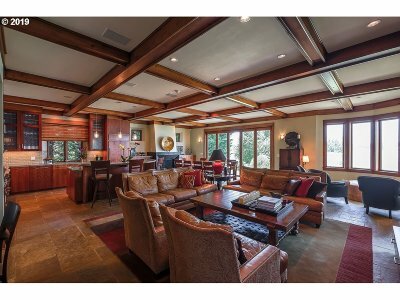 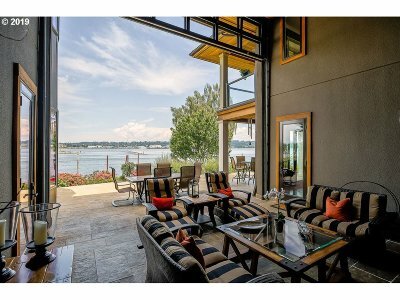 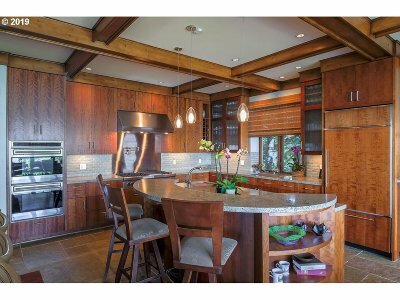 Dine with doors open to serene river views.Entertain in glassed-in indoor/outdoor living room w roll-up garage door. Chefs kitchen, custom woodwork, metalwork throughout. Elevator to 3 floors. 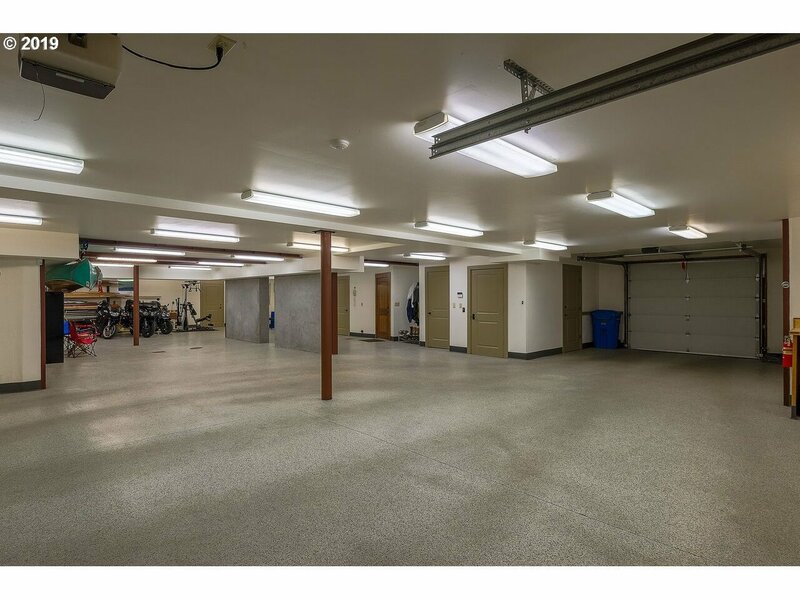 6 car garage. 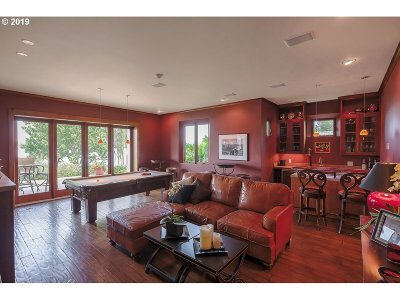 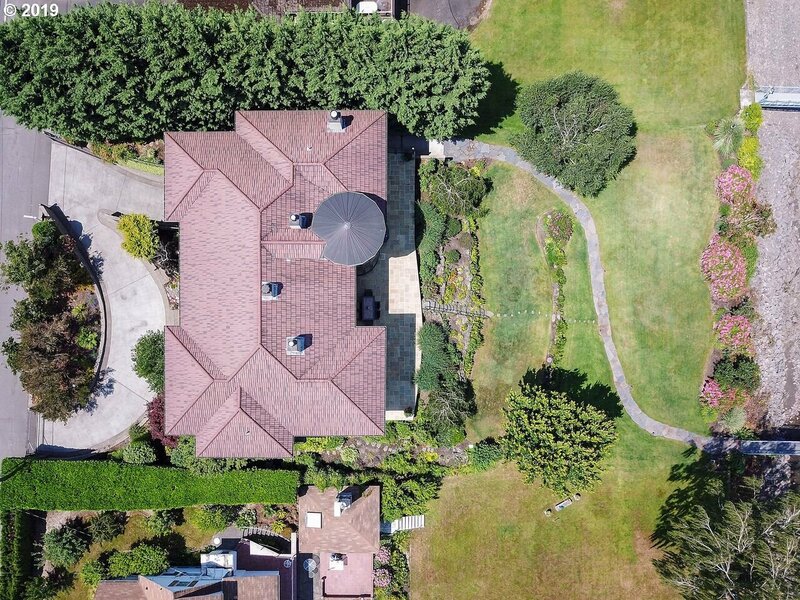 Close to golf courses, yacht club, airport. 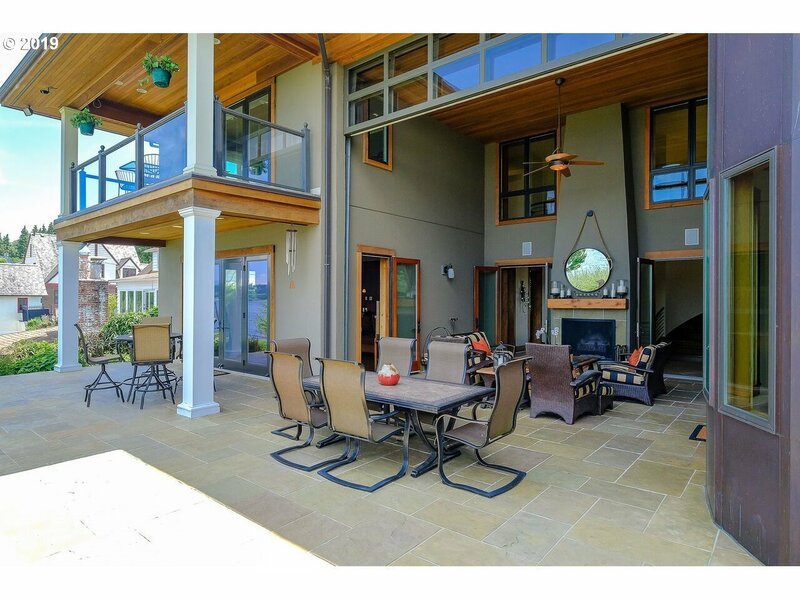 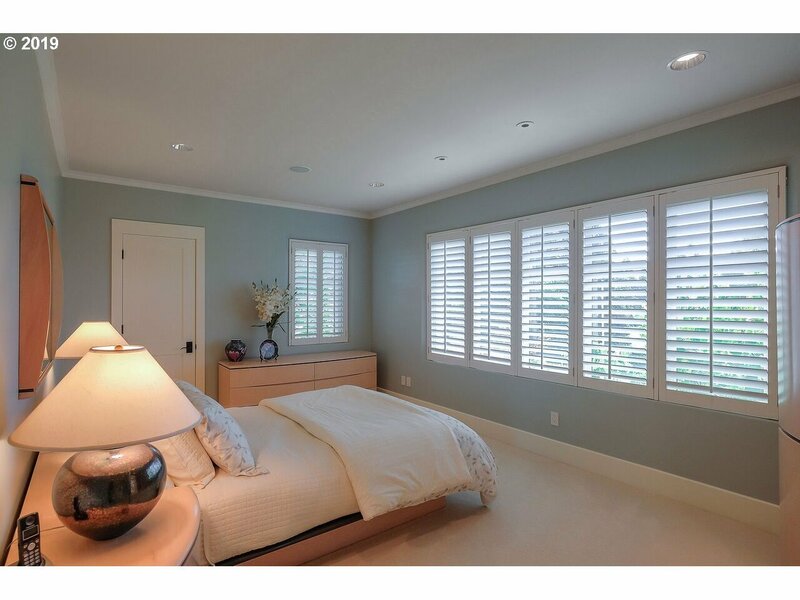 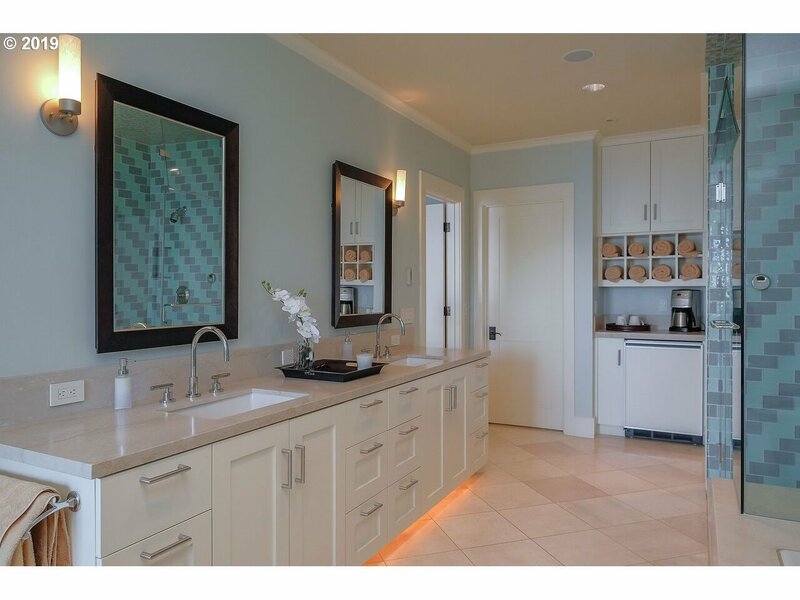 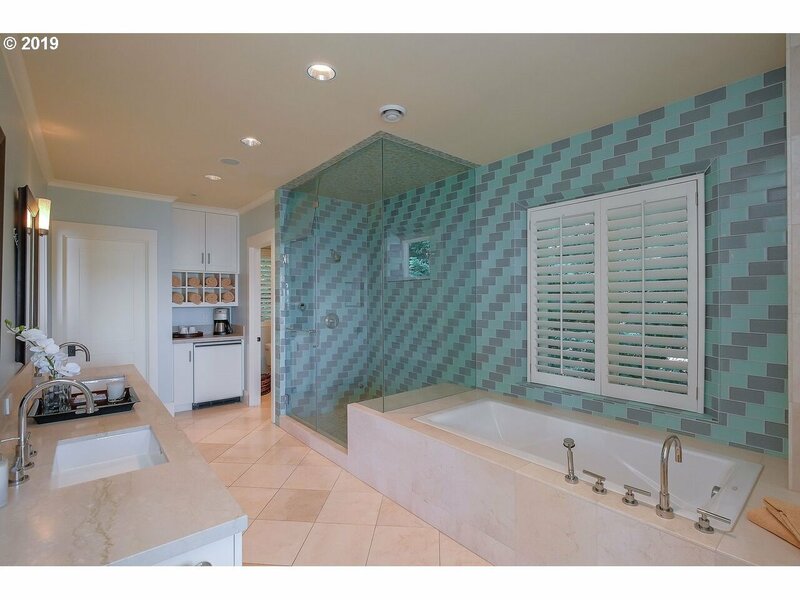 See feature sheet of custom selections for this magnificent property.